This cowl is a timeless wardrobe essential. 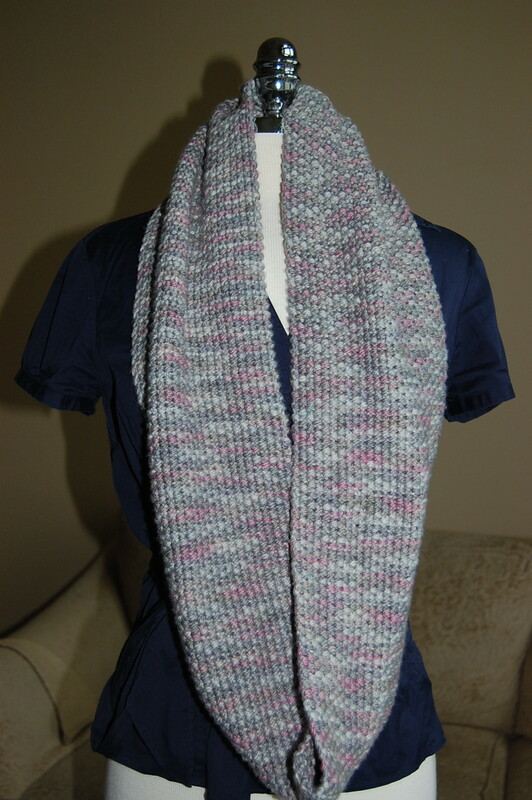 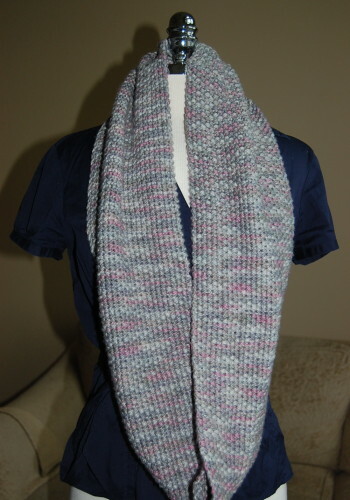 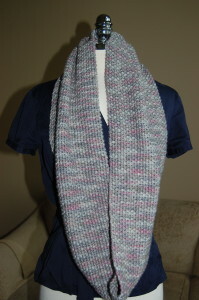 It is knit with Lorna’s Laces Shepherd Bulky and it is a super fast project for any skill level. 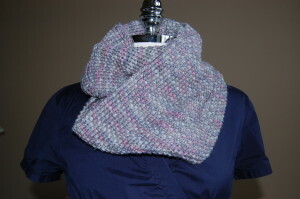 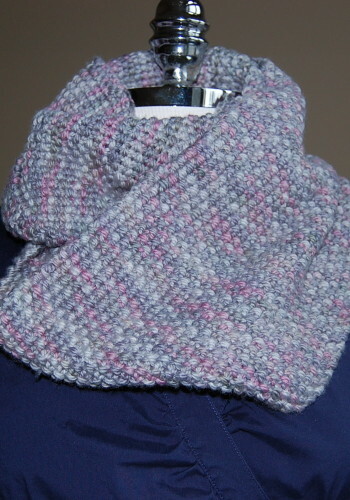 I specifically designed it for beginners as a way to practice the knit and purl stitches.